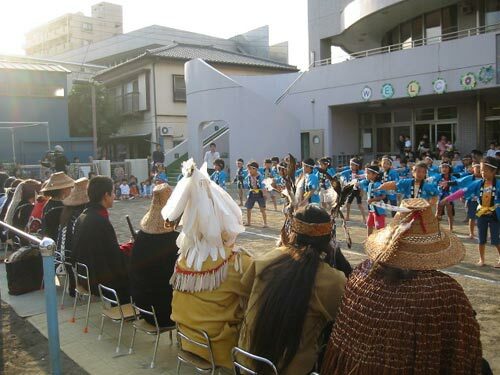 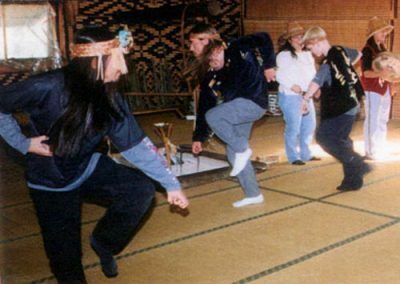 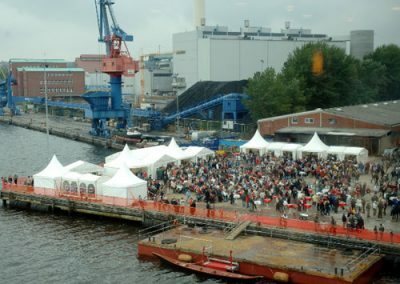 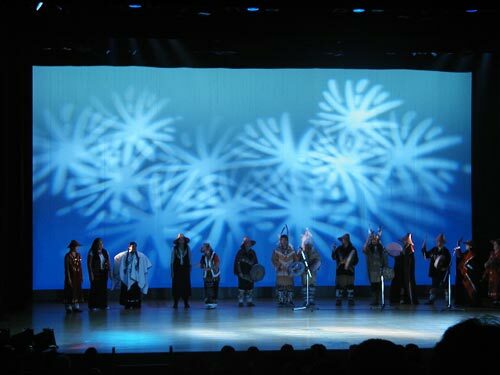 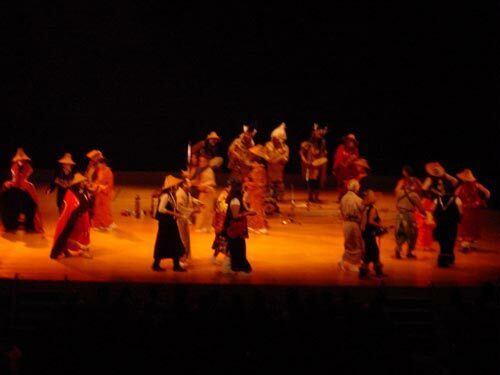 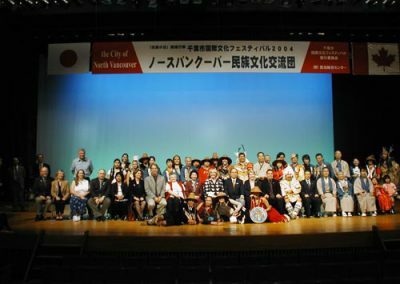 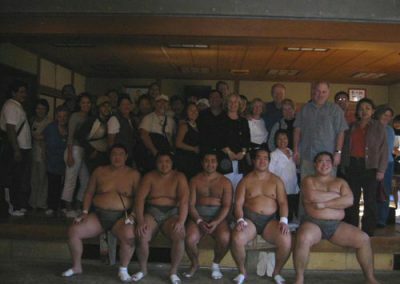 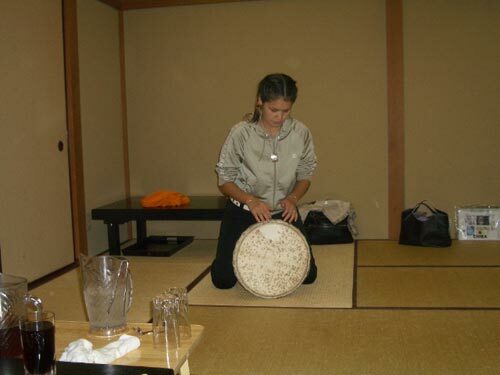 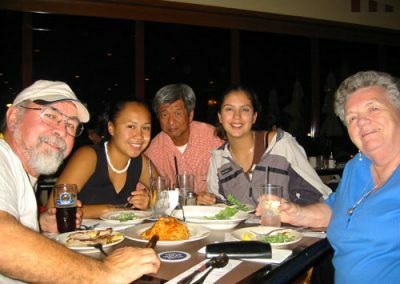 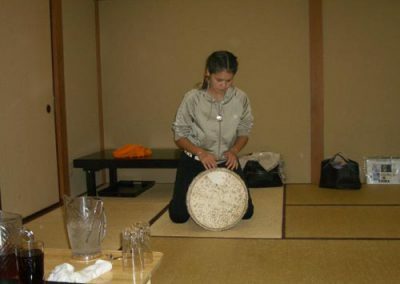 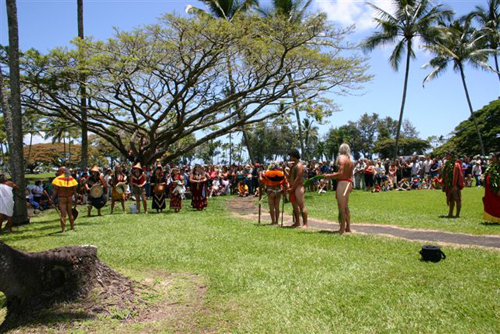 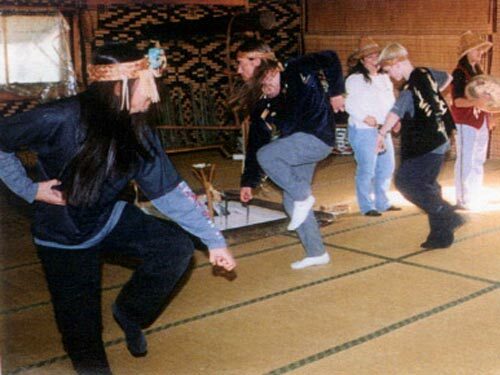 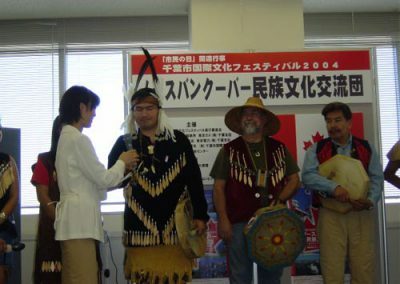 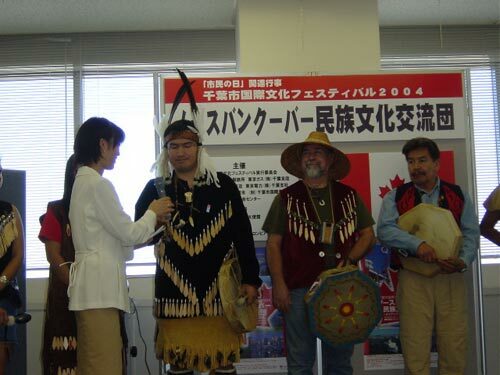 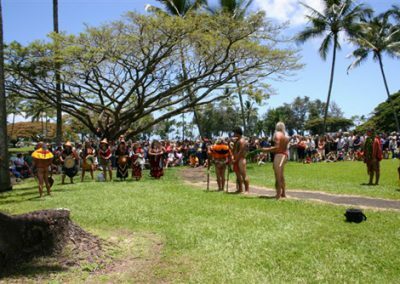 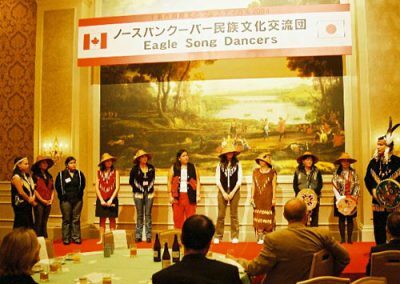 The group does presentations for every kind of venue, including opening ceremonies and dance presentations for conventions/conferences, cultural festivals, school presentations, wedding ceremonies, and blessing ceremonies. 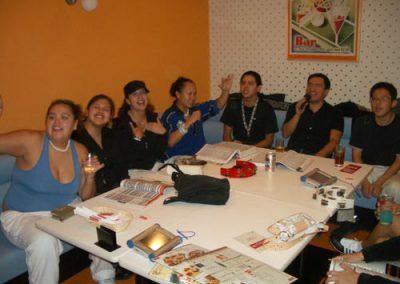 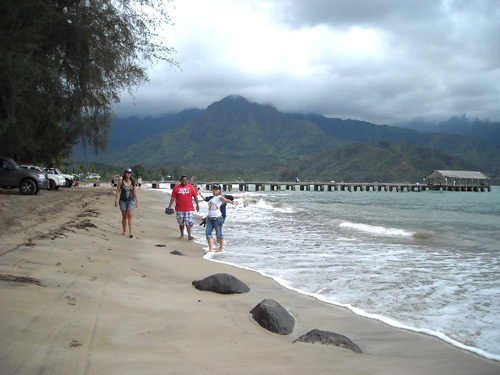 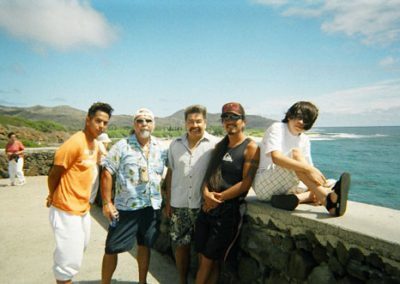 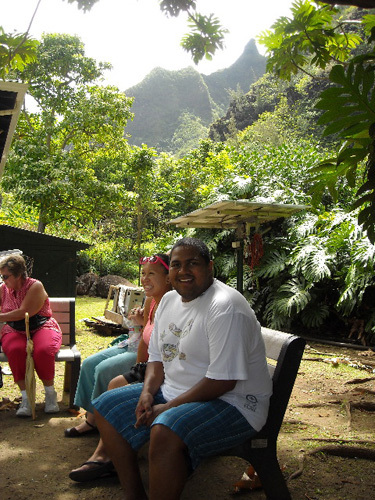 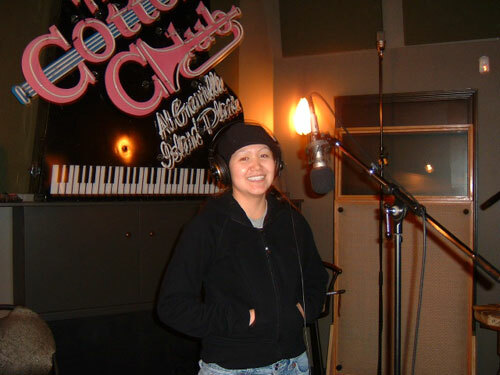 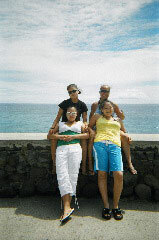 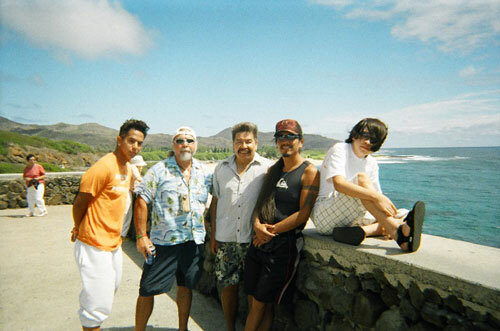 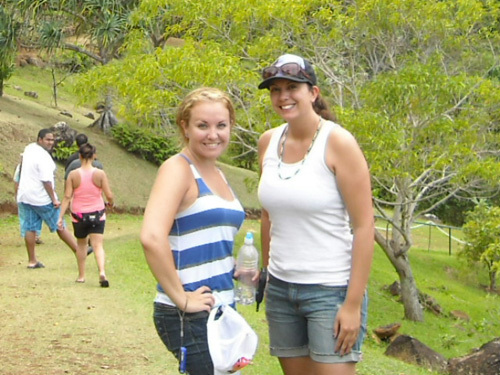 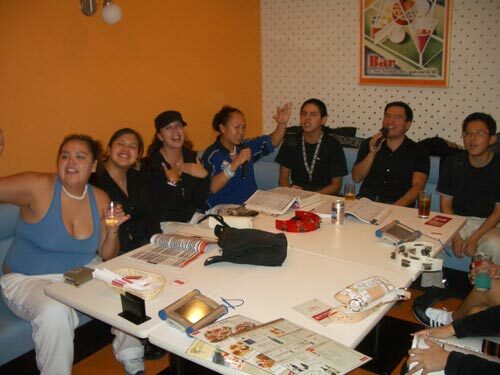 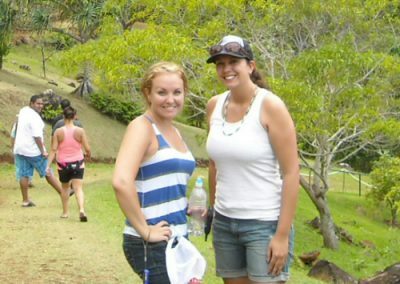 The group is very professional, is well polished, and is able to adapt to any occasion. 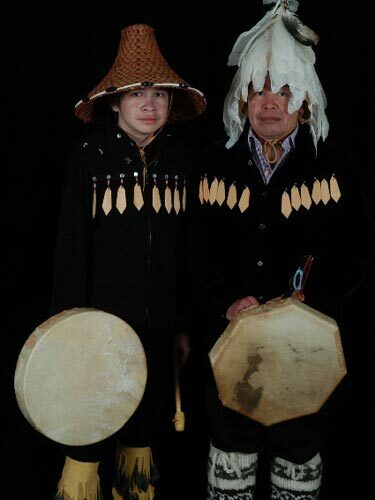 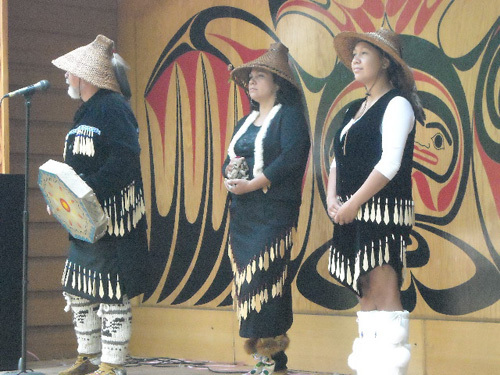 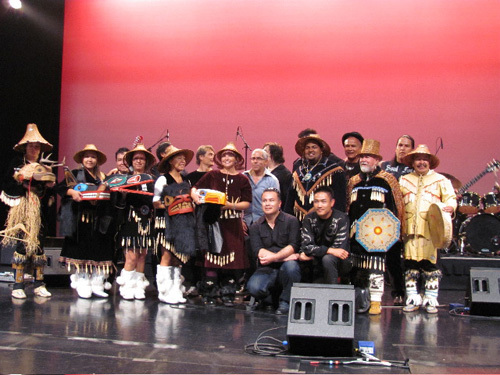 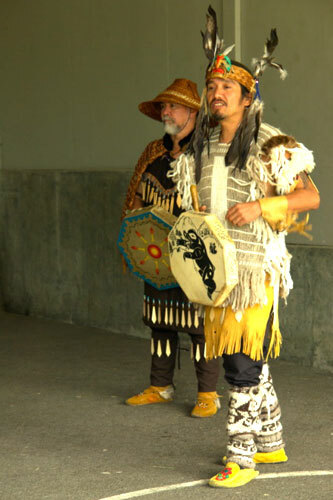 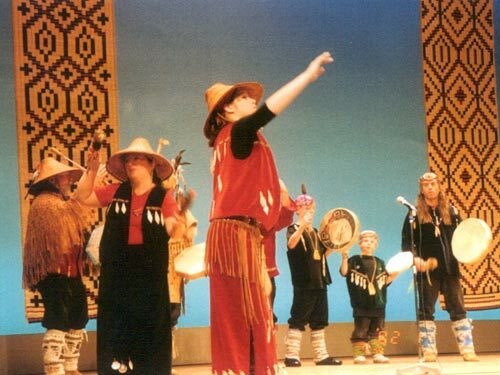 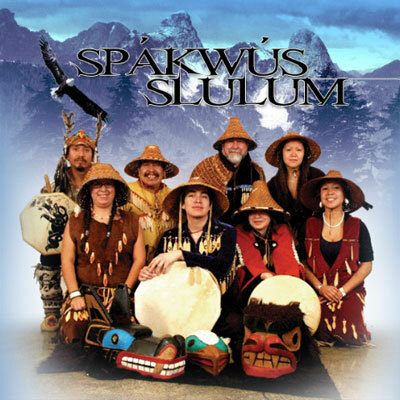 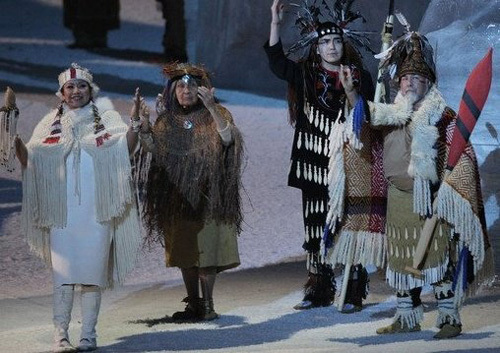 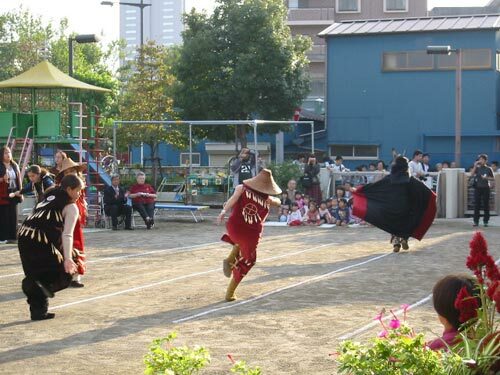 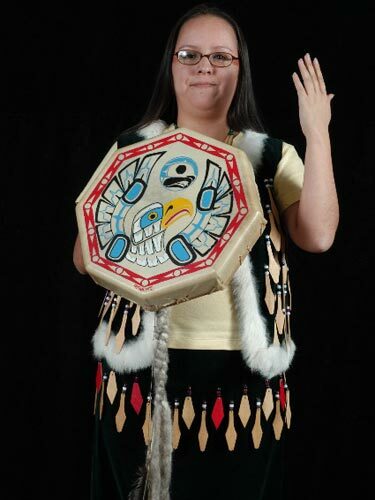 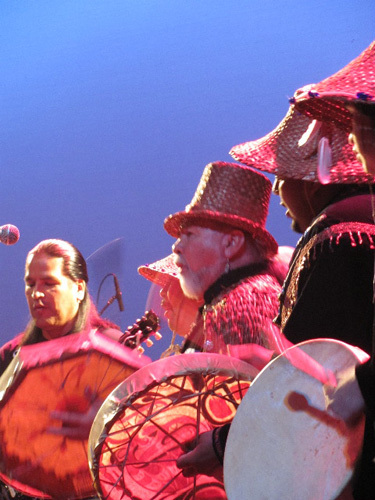 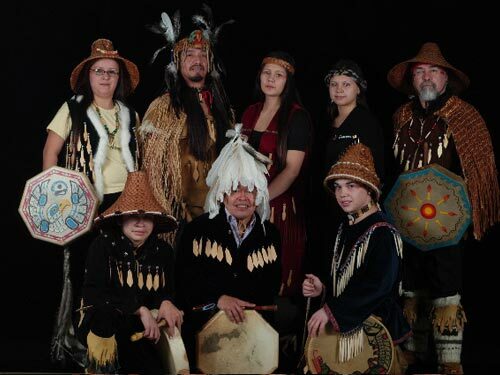 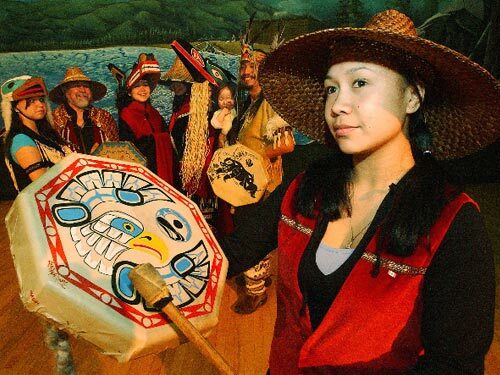 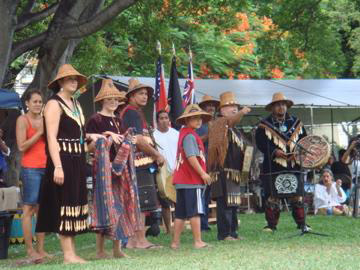 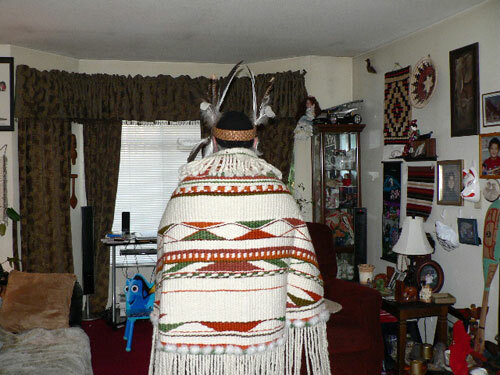 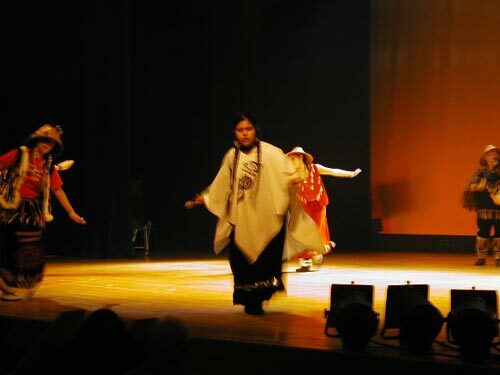 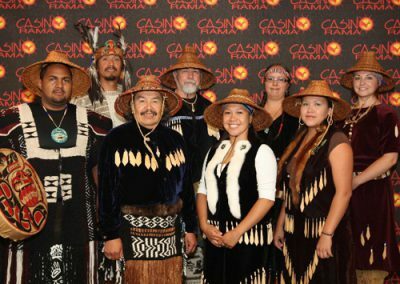 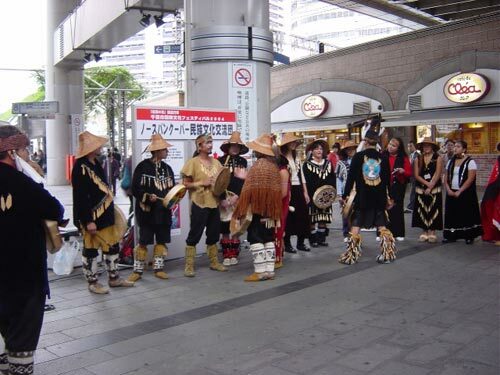 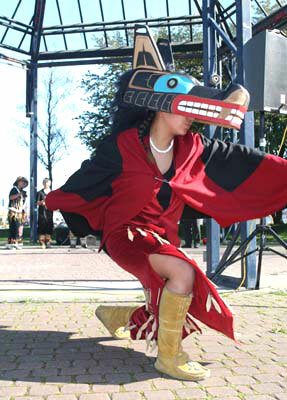 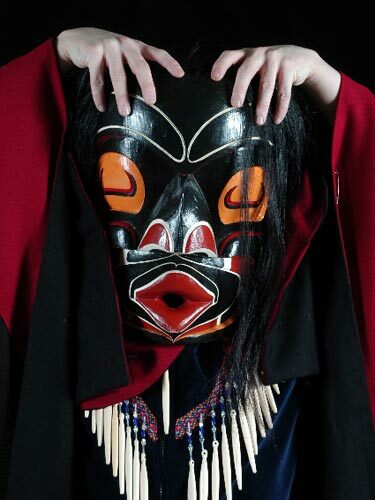 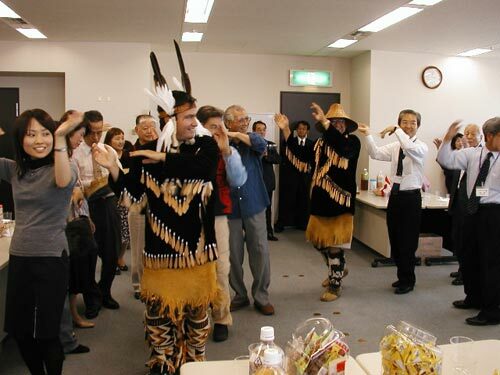 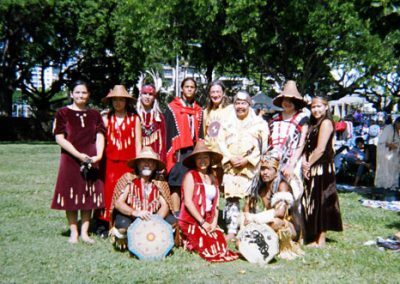 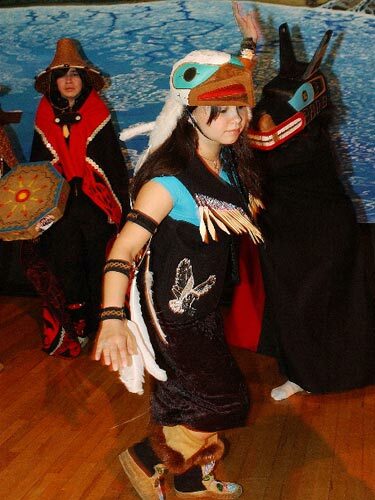 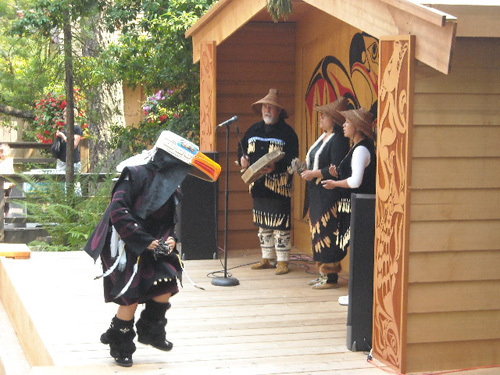 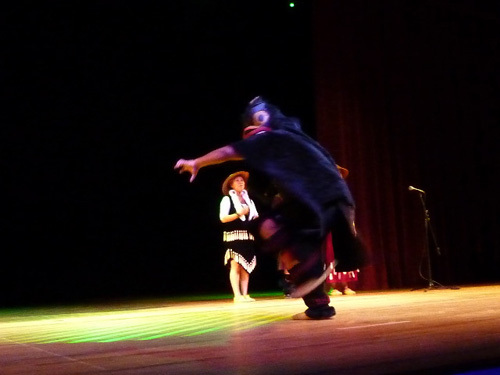 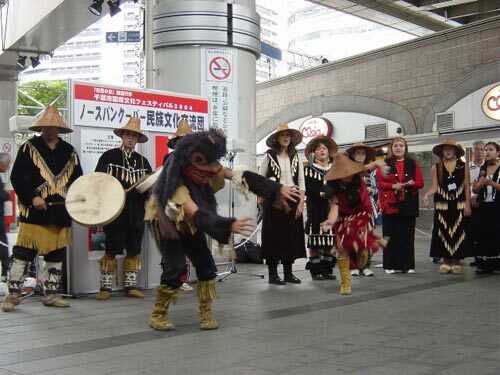 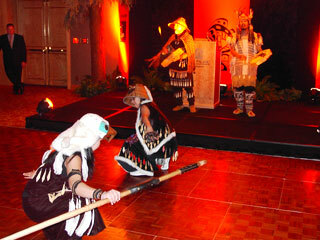 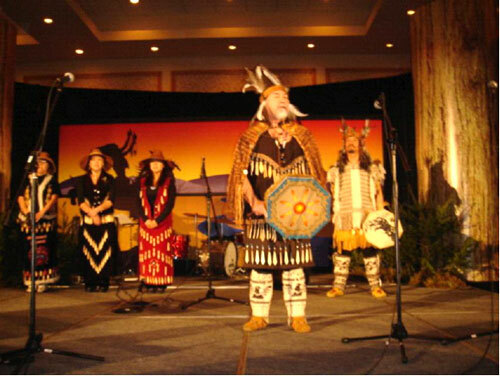 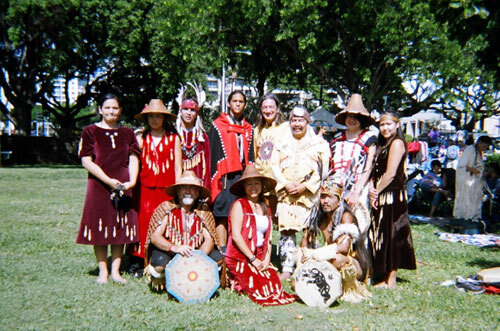 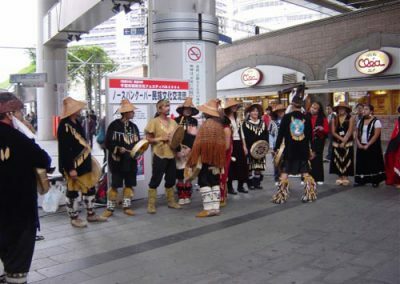 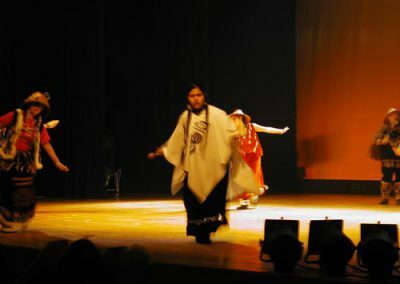 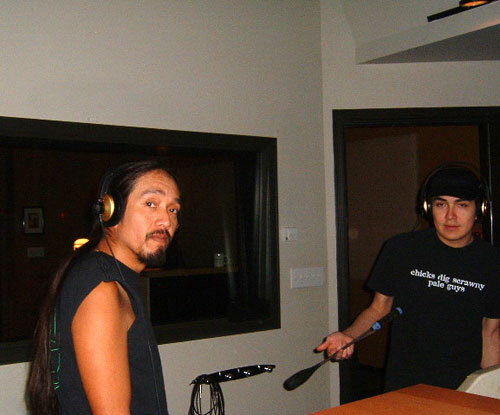 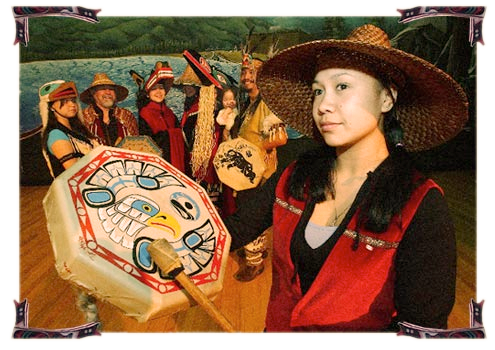 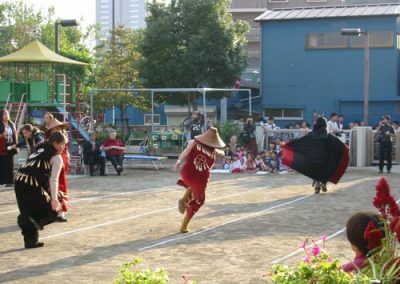 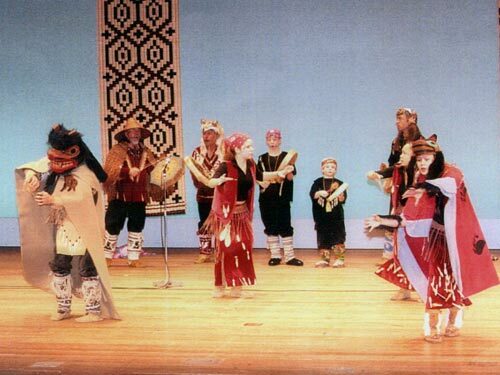 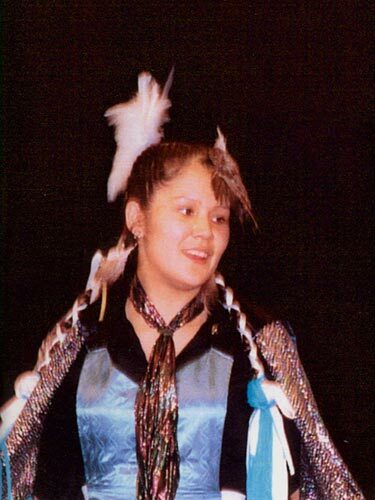 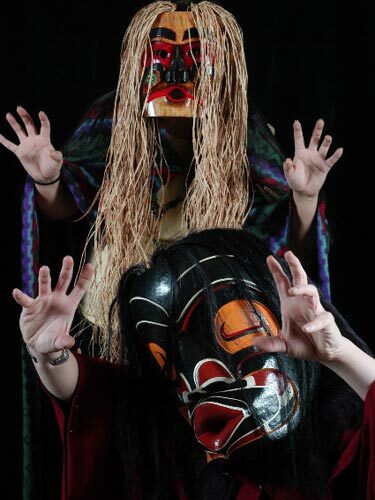 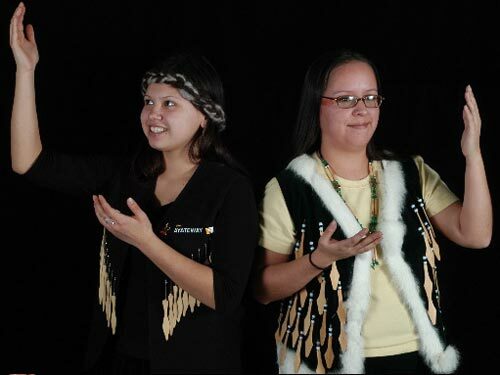 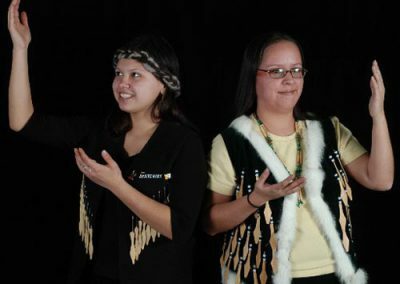 Spakwus Slolem, (translated,”Eagle Song Dancers), are members of the Squamish Nation. 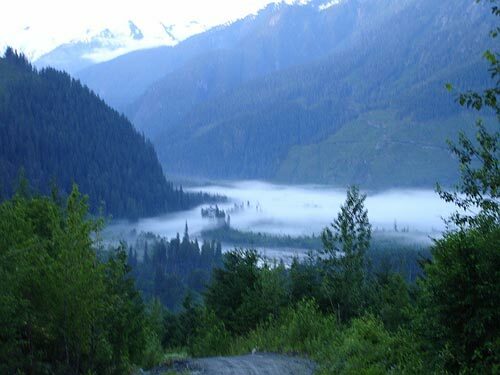 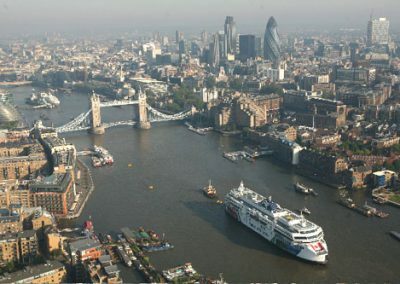 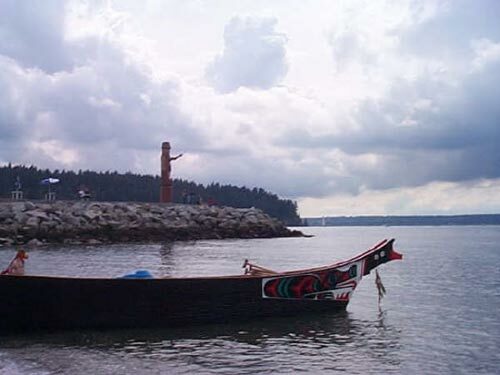 Geographically located in what is called the Lower Mainland of British Columbia. 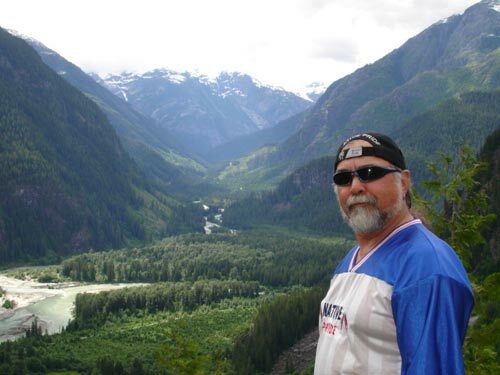 Our traditional territory being the Howe Sound, Vancouver to Whistler area. 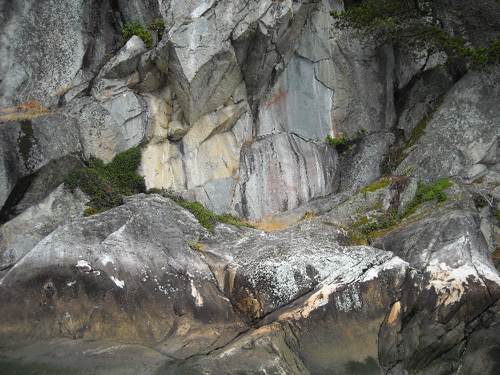 The Squamish have lived and utilized this area for over 10,000 years, having history traced back to the Great Flood, and an Ice Age. We are a Coastal people, people of the cedar longhouses, of the great sea-going canoes, the racing war canoes, People of the Salmon. 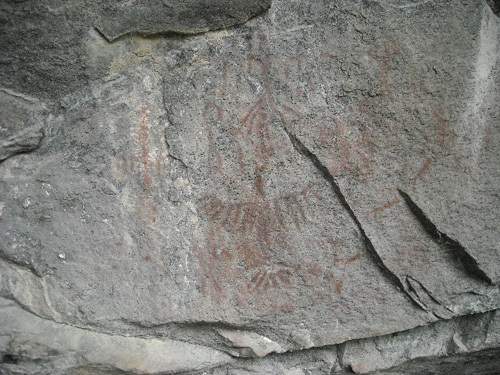 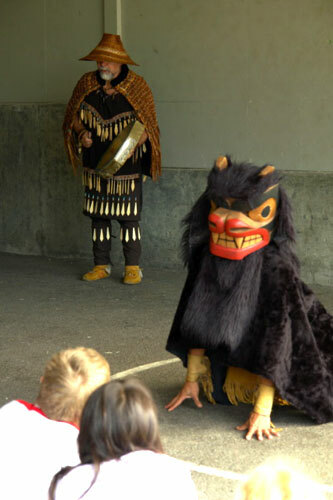 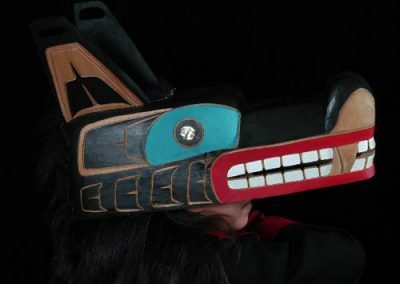 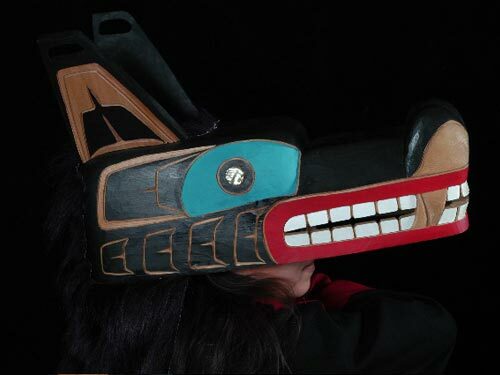 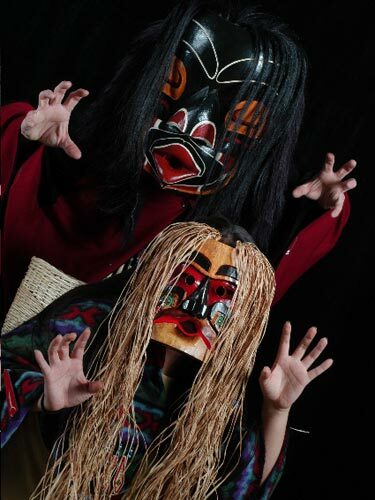 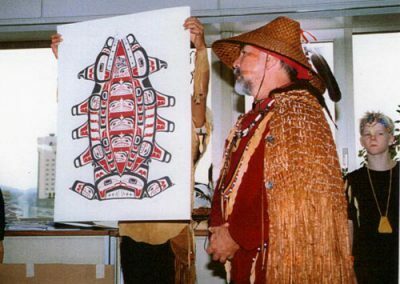 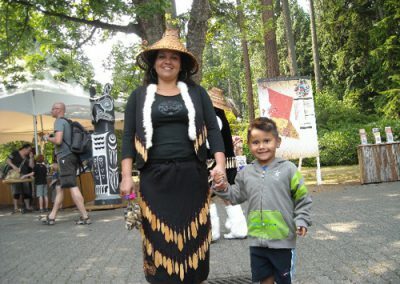 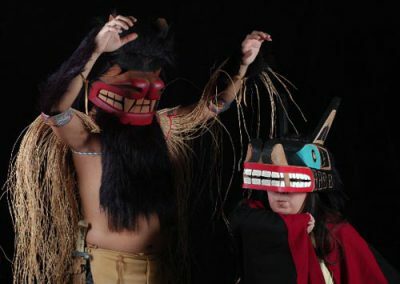 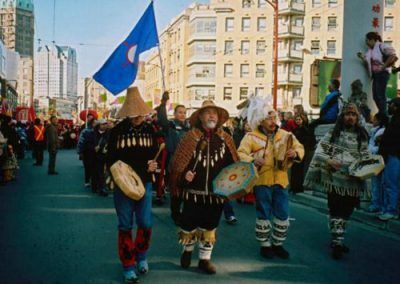 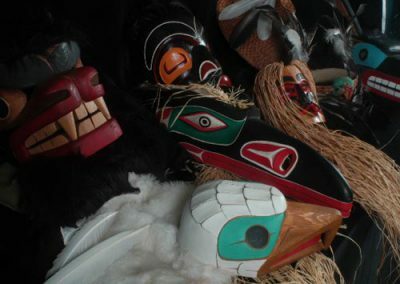 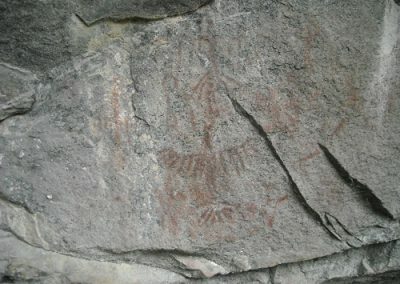 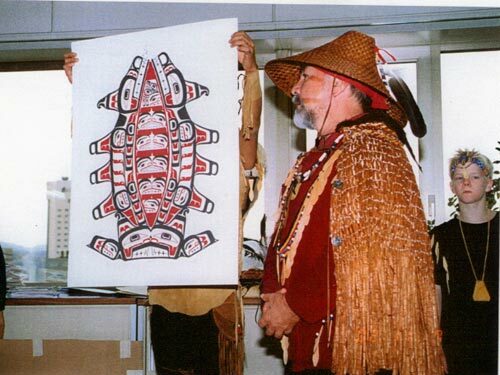 Our colourful history speaks of things of legend, of deeds of certain members of the Smylaith Tribe (Sasquatch), legends of the Animal Kingdom(i.e., The Raven, Seagull and Sun), which brings out Teachings of our Squamish People, the History of Takaya, the Wolf Clan, one of our Squamish Family’s History. 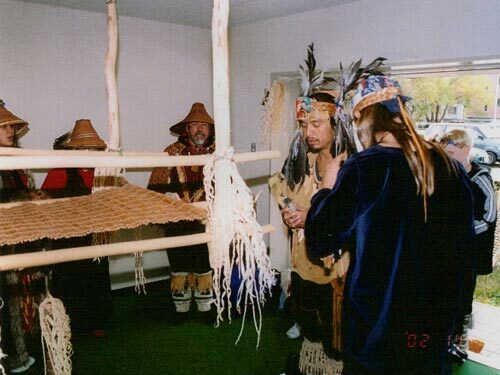 Spakwus Slolem presentations brings out “Chiax”, the protocol and laws of our canoe culture, for our Longhouses. 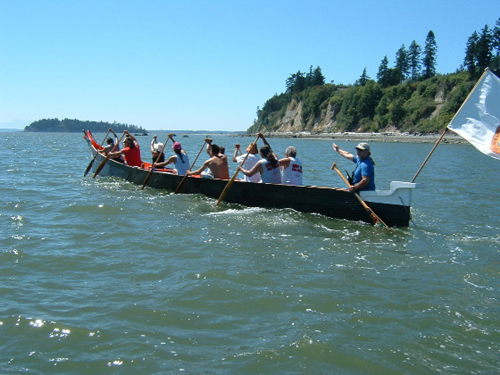 Some of our Elders today still have memories of early years, travelling across the waters in great canoes to visit Family in distant land , and exercising our Chiax. 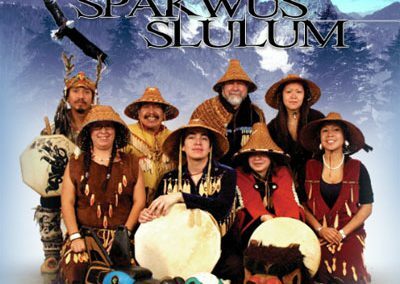 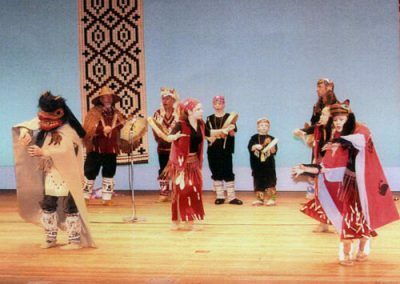 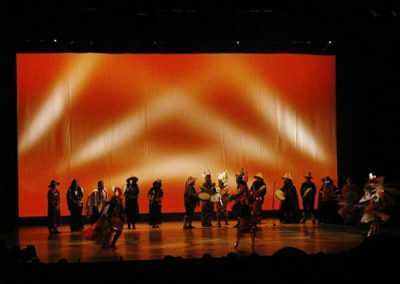 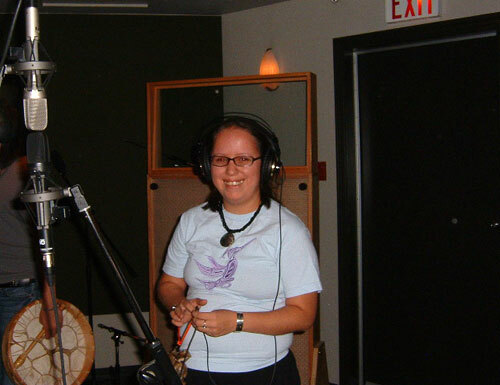 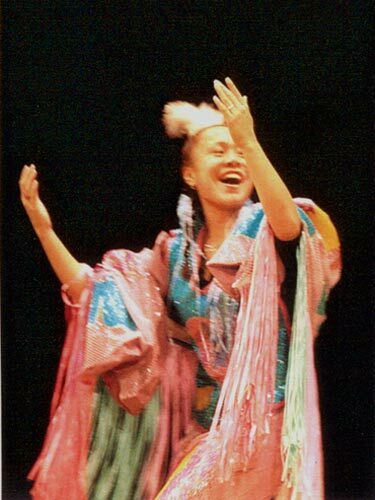 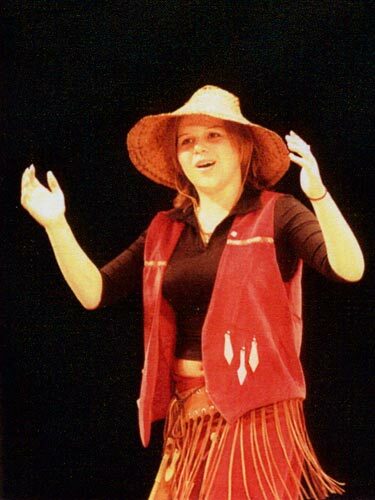 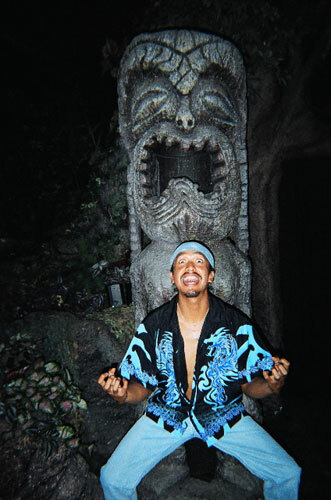 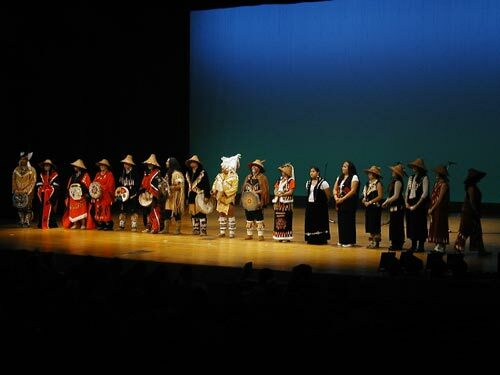 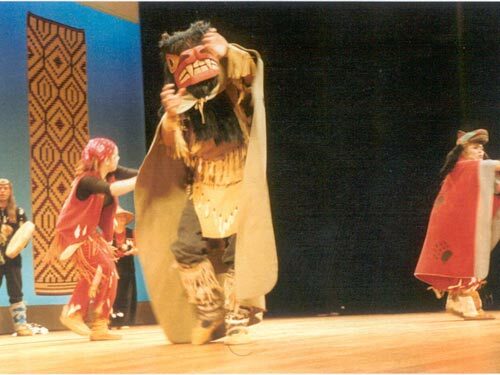 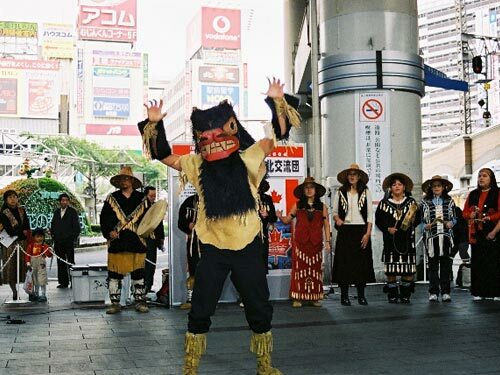 Spakwus Slolem presents a glimpse into this culture through singing/drumming and dance, and audience participation. 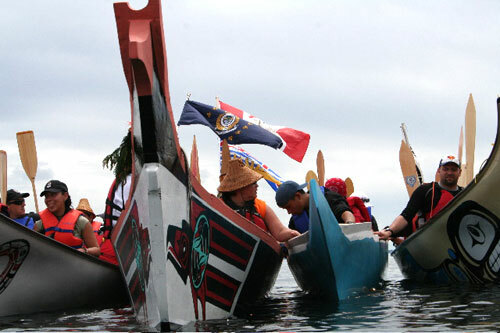 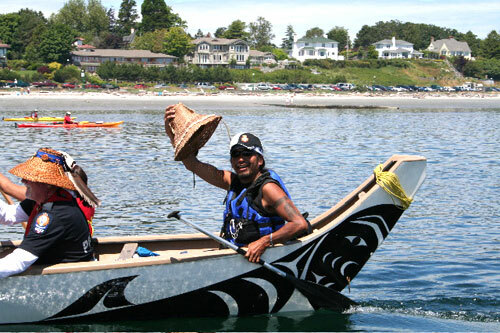 A Great Canoe gathering took place in 1993, called “The Gaatuwas”, in Bella Bella, B.C., paddlers from the Squamish sea-going Canoe enjoyed the culture so much they decided to continue, and eventually became known as Spakwus Slolem (Eagle Song) , travelling and presenting at venues in Switzerland (jazz festival) , Taiwan (2), Japan (2), across Canada, and locally, as well as Washington State. 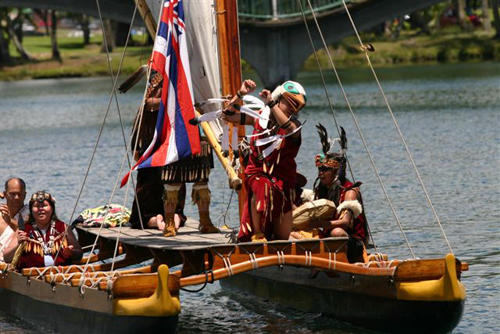 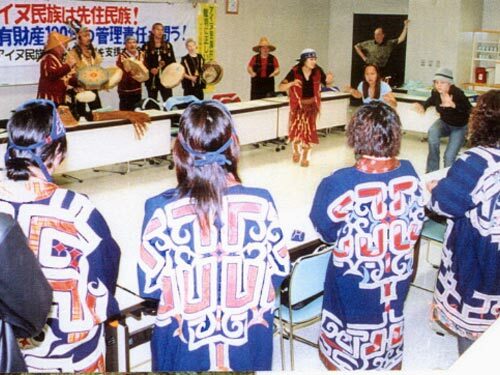 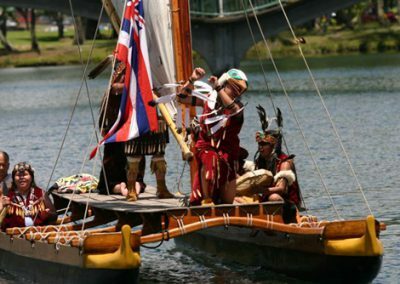 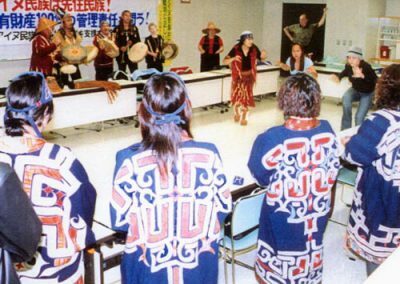 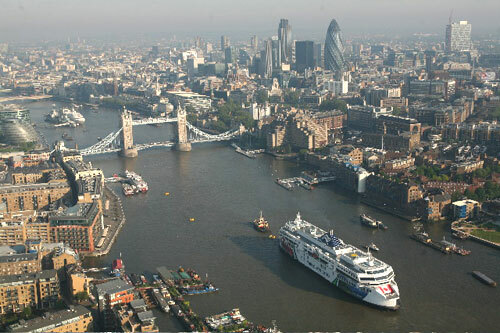 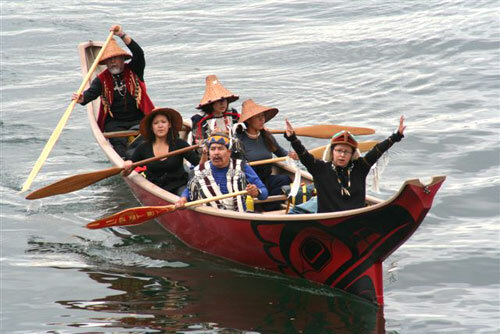 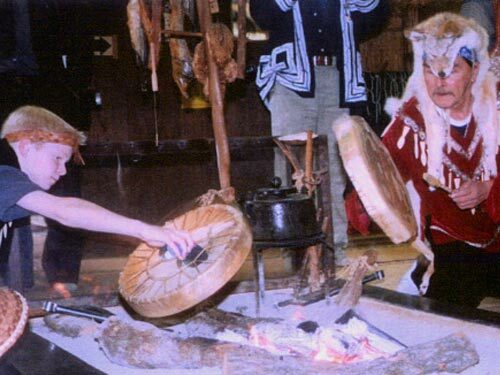 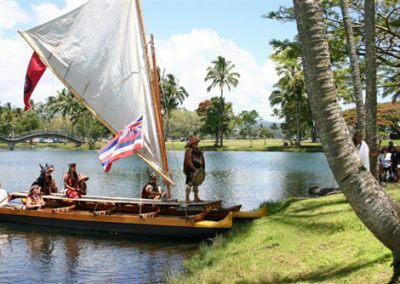 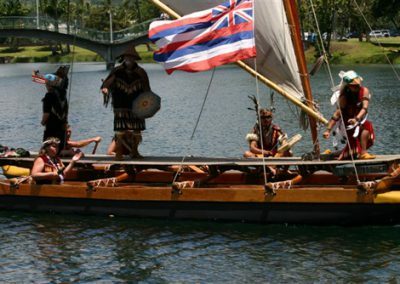 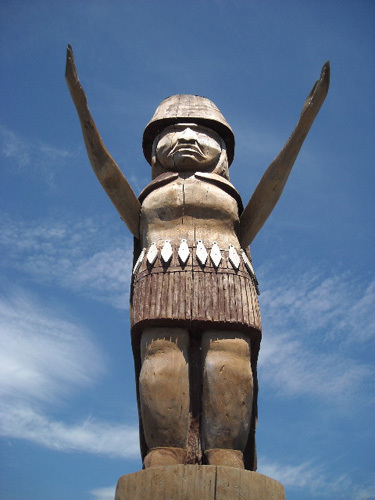 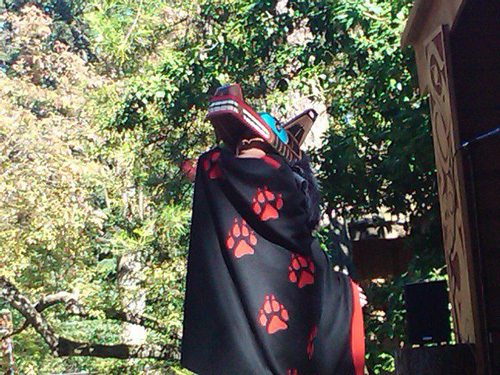 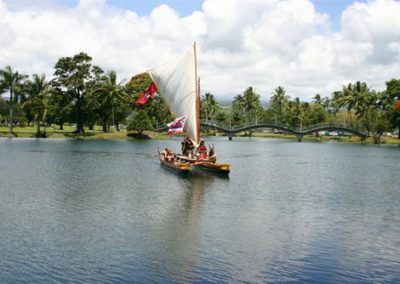 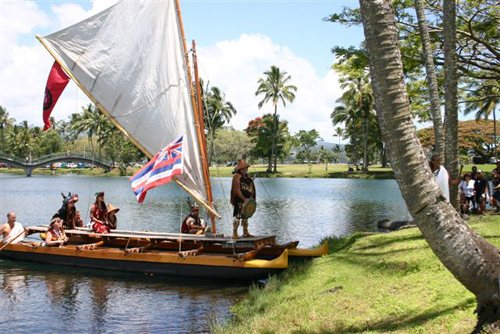 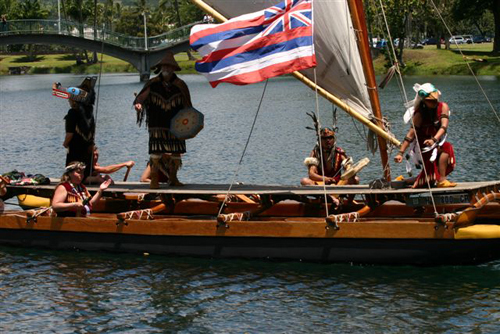 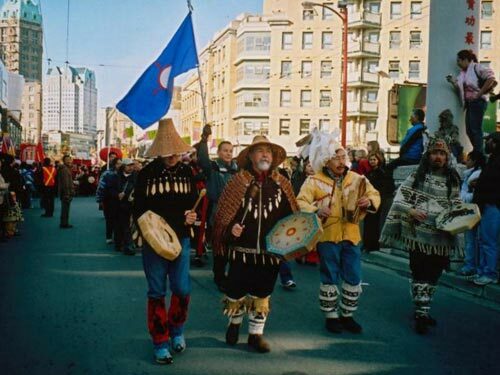 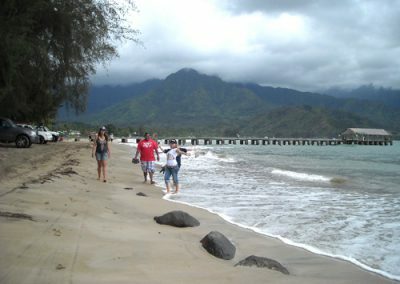 Our cultural history is steeped in tradition, spirituality, canoes, family history, legends and stories of our Ancestors. 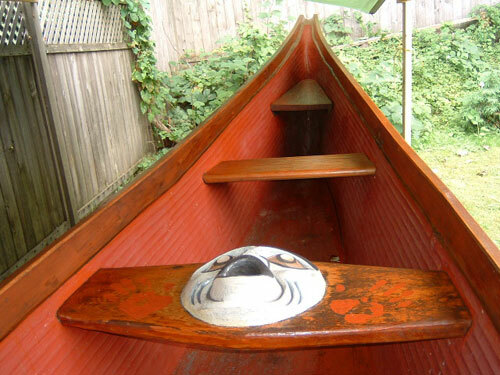 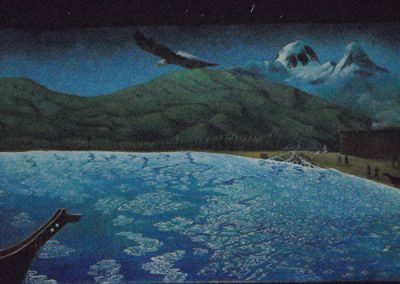 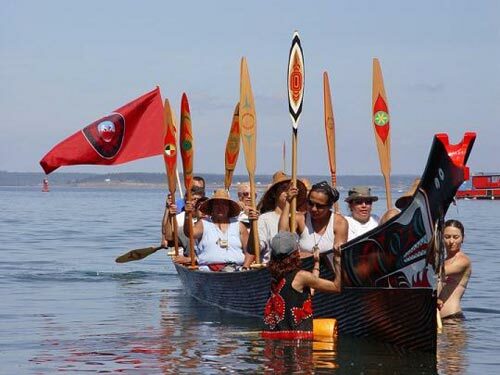 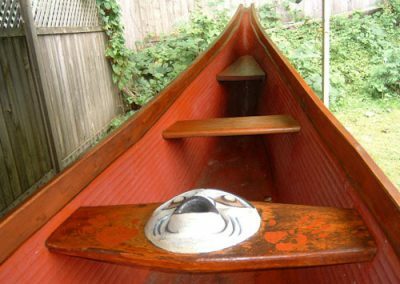 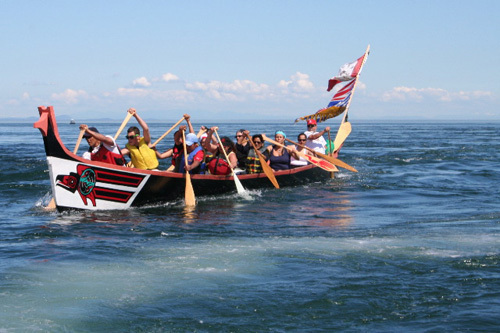 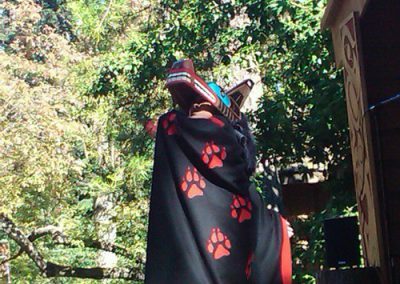 Teachings that we observe today on Tribal Journeys, paddling our sea-going canoes, to visit villages of our coastal relatives.The image of the canoe is from our Squamish Kwxulth Family (Sea-going canoe Family), and is very active on the water. 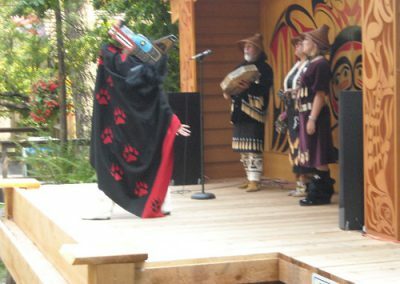 Spakwus Slolem is pleased and honoured to present songs and dances of yesterday, as well as today, and feel very honoured to represent our People in a good way, as our Ancestors had intended. 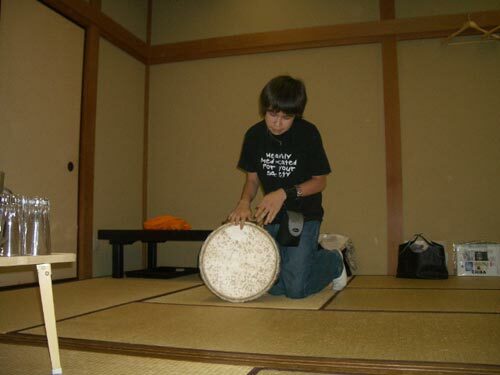 Huy chewx aa, Wey chewx yuu. 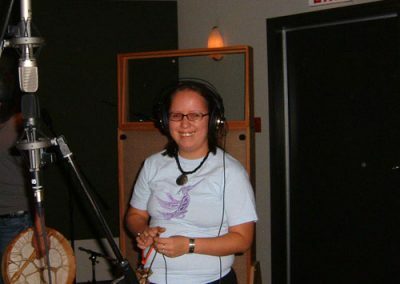 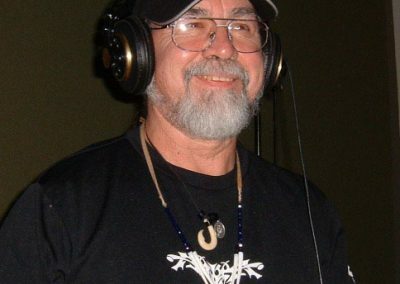 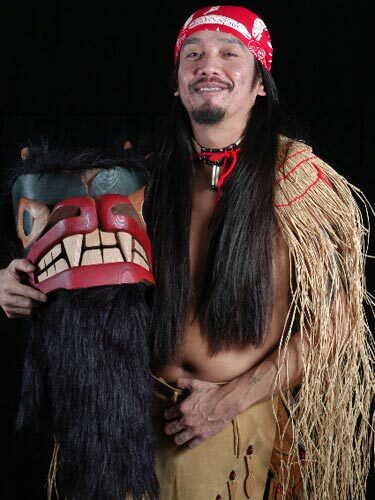 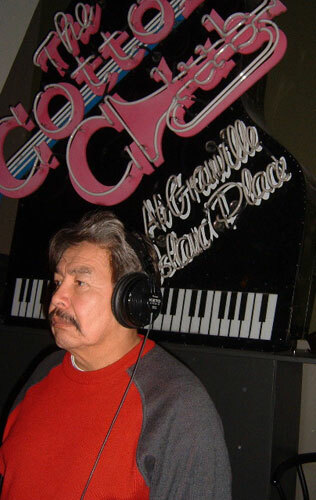 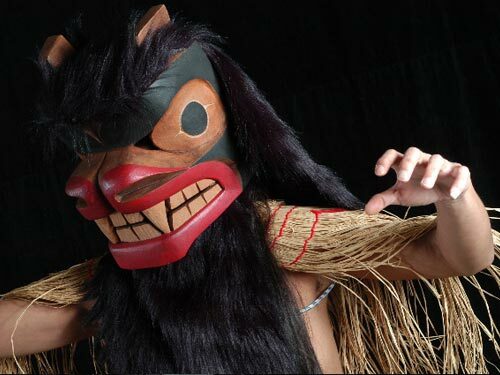 Bob Baker (Squamish Ancestral name is S7aplek, Hawaiian name is Lanakila) is co-founder and Spokesperson for Spakwus Slolem (Eagle Song) the most reputable Dance Group of the Squamish Nation. 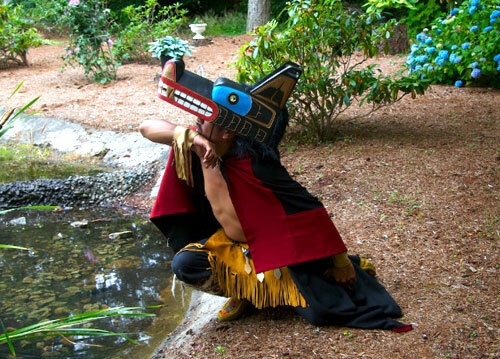 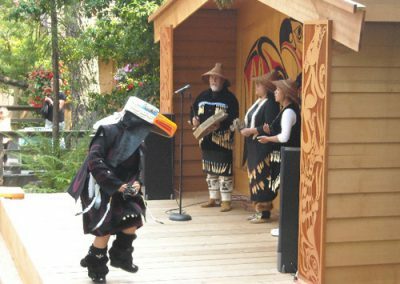 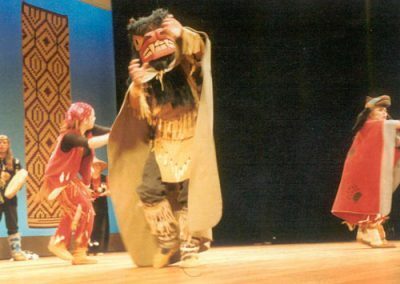 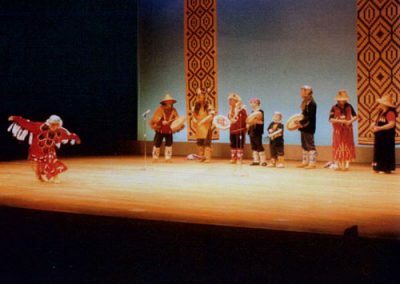 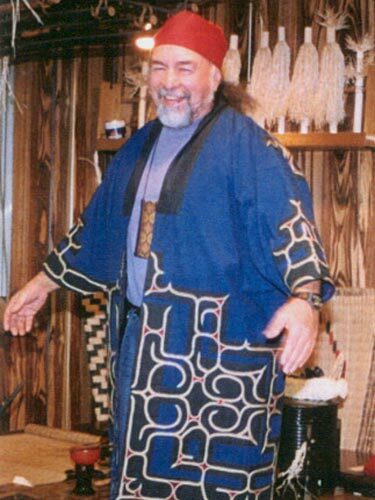 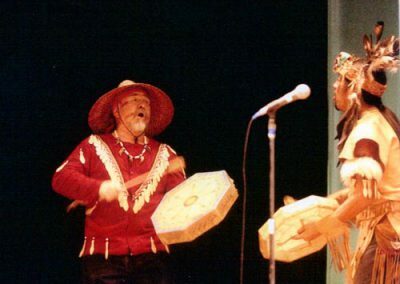 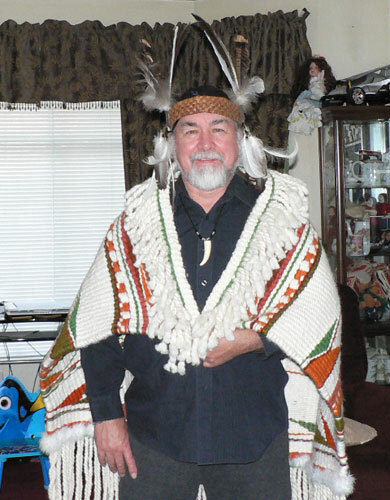 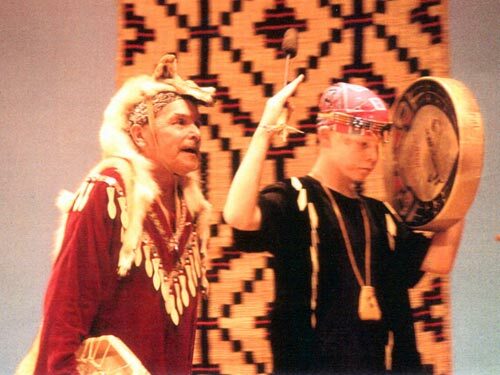 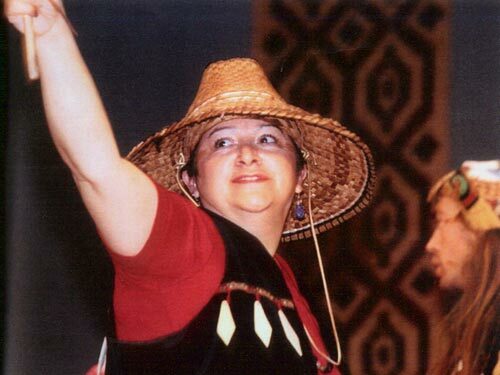 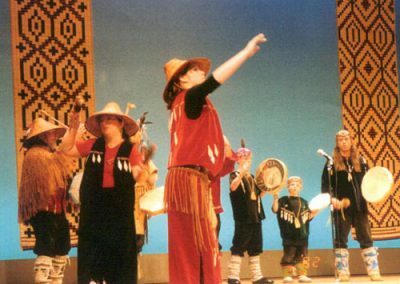 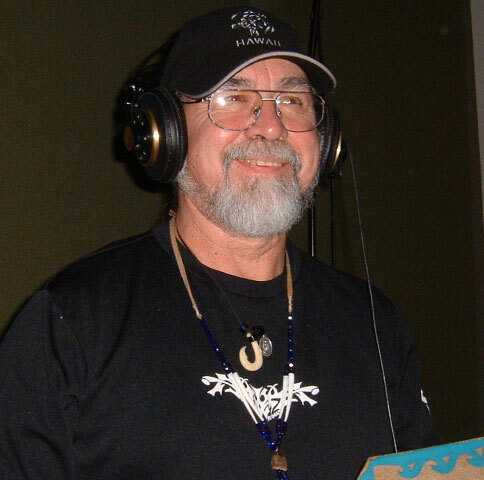 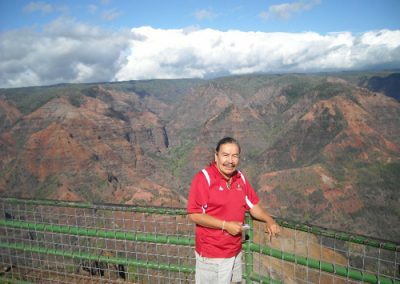 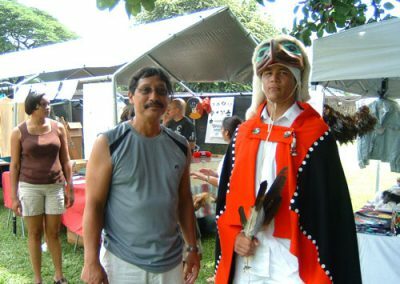 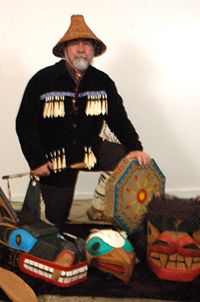 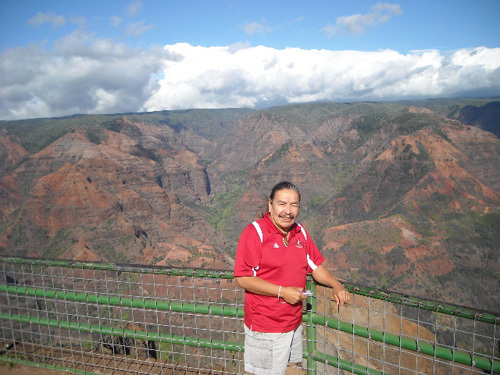 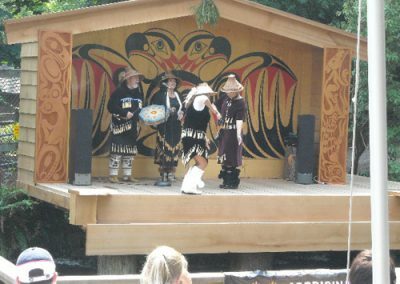 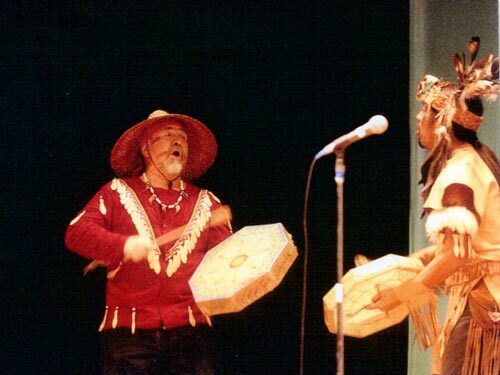 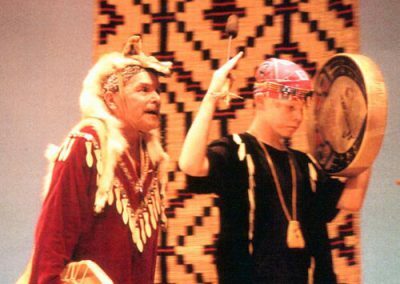 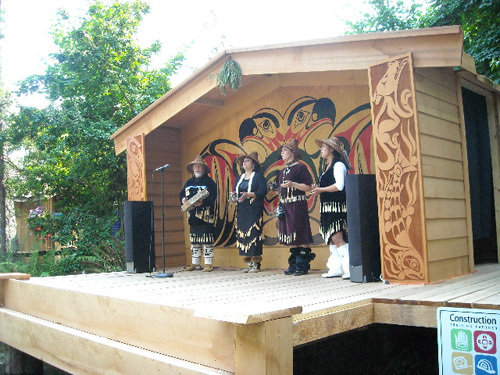 Born and Raised Squamish, Bob has been exercising his Culture through Singing, Dances, and various presentations, for over 35 years . 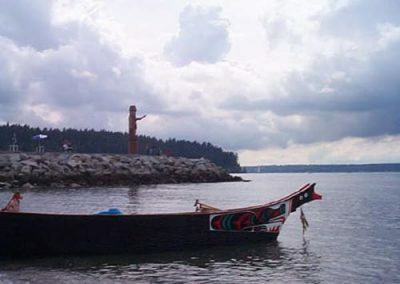 Accomplishments range from revival of Sea-going Canoes and traditions, to Cultural projects such as the 27 ft. Grandmother Welcome Figure, at Ambleside Beach Park, to dance presentations in Taiwan, Hawaii, Japan, Switzerland, (Montreaux Jazz Festival), and opening Ceremonies for Western Canada Summer games, Nation Aboriginal Hockey Championships, International U18 Lacrosse Championships, and recently, opening ceremony for the Canada Aboriginal Music Awards. 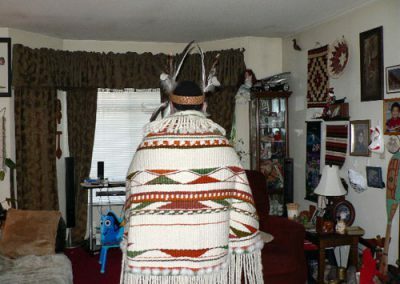 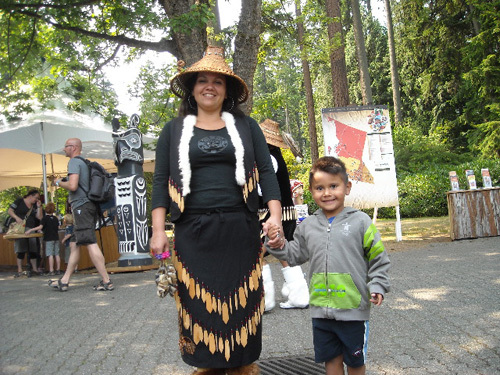 To Blessing Ceremonies for B.C. 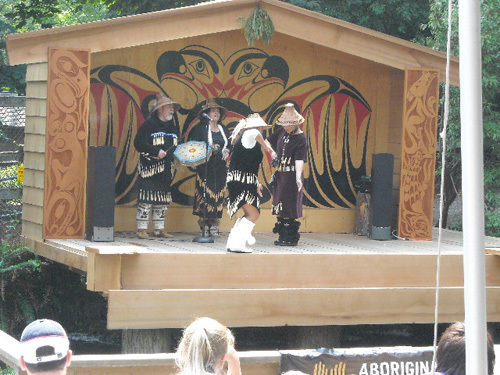 Ferries, in Flensburg, Germany and the Tallships flotilla Blessing Ceremony here at English bay, Vancouver. 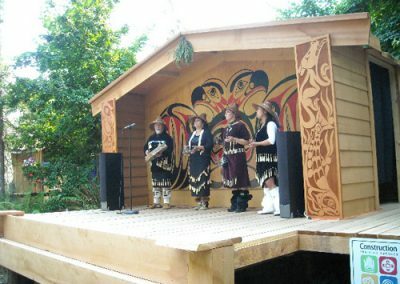 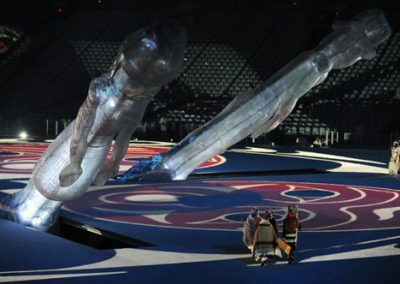 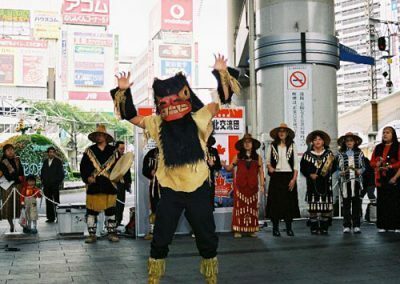 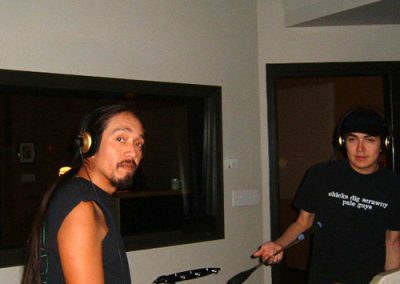 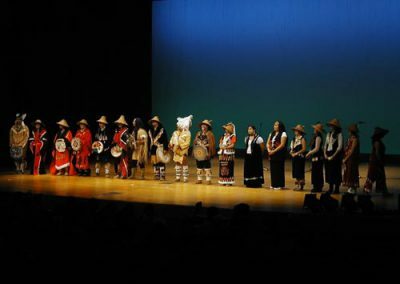 On-going performances and projects continue through-out the Lower Mainland, Vancouver, Squamish-Whistler and Vancouver Island. 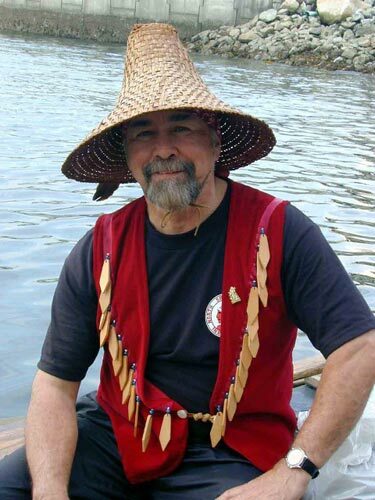 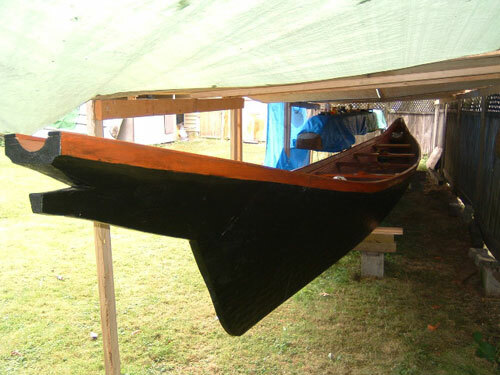 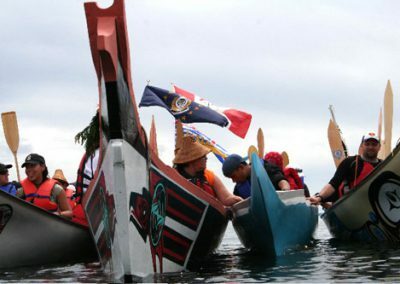 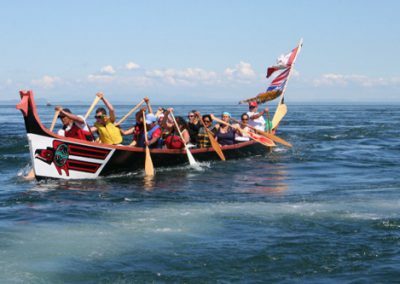 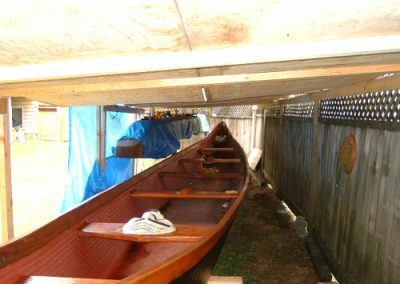 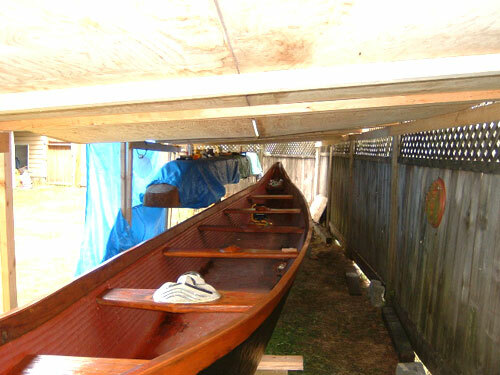 In the warmer months Bob can be found training in the traditional dug-out war canoes, as well as the Great Sea-going Canoes, and as a steersman for Tribal Journeys, and the Pulling Together Journey, visiting Villages along our beautiful coasts of British Columbia and,Washington State.